The Charles Dickens novel Little Dorritt was all about debt. The story’s heroine was born in a debtor’s prison and spent the first 20 years of her life there. Back in the 19th century, that was the simple solution when someone was in debt. Throw them into prison until such time as they can magically repay it. As the world changes, new problems arise in life, and enterprising souls spot a business opportunity to help us solve them. This is how businesses in SEO and digital marketing have appeared from nowhere, and in a similar way, the easy credit age has given rise to a whole new industry inhabited by debt management professionals. 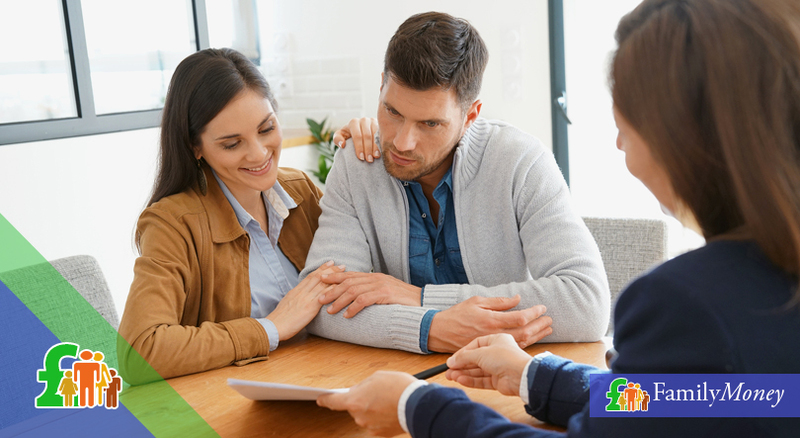 These are the people to talk to when you are considering setting up a debt management plan, as they will have the skills, experience and contacts to set you on the most appropriate road and get you the best deal possible. One of the financial products they are certain to mention is an Individual Voluntary Agreement (IVA). It is a great way of staying afloat while at the same time dealing with your debts once and for all. Let’s find out what’s involved. Suppose you owe money to six different parties – three credit cards, two store cards and a bank overdraft, and it all adds up to £100,000. You’re juggling the repayments, trying to make the minimum on each, sometimes failing, and seeing the amount you owe increase and your credit score get ever more perilous. Under an IVA, the debt management consultant groups the whole lot together – £100,000 – and sits down with you to go through your finances and work out how much you can afford to pay per month over a set period of typically five years. Let’s say it’s £500. The consultant then reaches out to each creditor, explains the situation and divides the £500 per month accordingly. At the end of five years, what is left is written off, and you are debt-free. 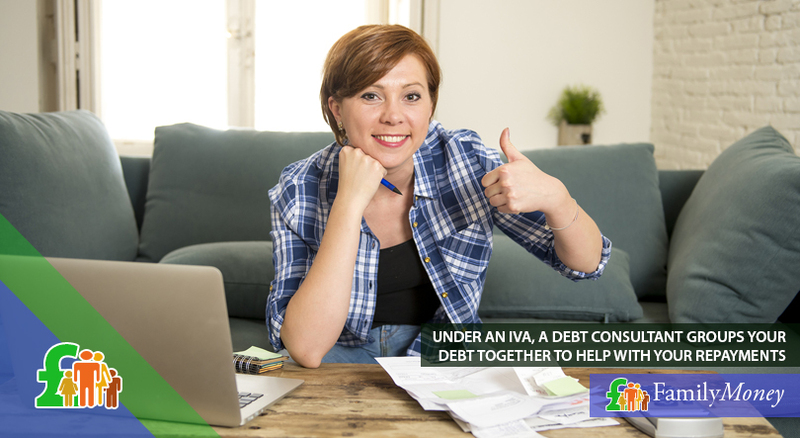 In the above situation, the debt looks like it will just keep rising forever, but with an IVA, it can be all gone and forgotten in five years. Of course, £500 per month for five years adds up to just £30,000, but creditors are willing to write off the rest, as getting 30p back for every pound is better than getting nothing, or going through the expense and hassle of pursuing you through the courts. The only real downside is that your credit score will take a hit. However, for many, that is already a moot point, as by the time they consider an IVA they have already missed some payments, so the damage is done. Ultimately, by reaching a conclusion, you can put the debt behind you and start to rebuild.